One of my favorite items to give and to get is a cookbook or coffee table book. It's even better when I find one that offers a bit of both. 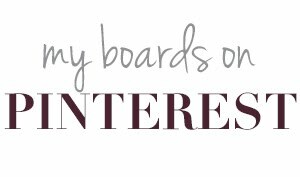 Fantastic recipes, tabletop/decor ideas and an enticing cover to display stacked as decor on my kitchen shelves/counter display. This year, I've explored several-- but only 3 top my list. In each case, I've bought for others, but made an extra purchase for myself. That's not something I usually do, but these are so good and affordable, I just couldn't help it! I promise, anyone you buy these for will be thrilled and there will be no re-gifting. I bought copies of Moll's latest book for $15 each at Sam's Club. You can also get them at Walmart. Such an amazing deal! 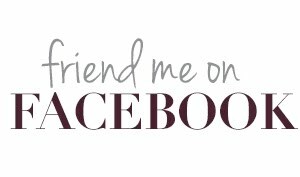 My top pick for one that is affordable and covers all bases is from my very own design guru and friend, Moll Anderson. Her ideas for finding ways to make everything glamorous are always on point and surprisingly easy to pull off. 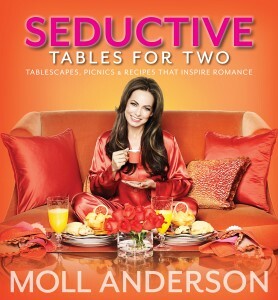 In her latest release, Seductive Tables for Two, she adds even more usefulness to gorgeously photographed pages of tabletop ideas with a section on scrumptious recipes. Since I still consider myself a 'newlywed', I'm especially excited about celebrating winter weekend mornings alone with my husband and a few of her inventive tips on bringing romance into every experience. just for couples in Moll's new book. 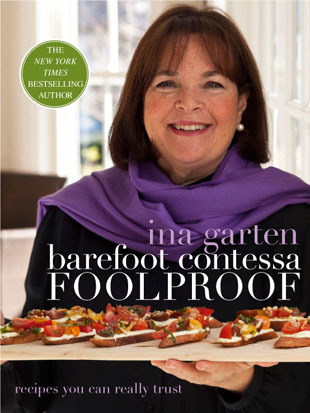 Ina's latest book has dozens of resources for super-streamlined entertaining. 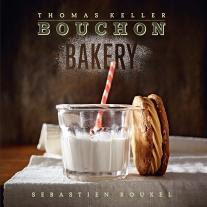 Finally, for a large-scale luxury book to please the baker on your list, nothing beats Thomas Keller's latest release. I don't even bake and I'm thinking of starting after browsing the pages. 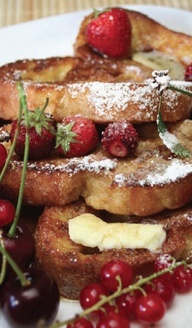 It includes a lovely collection of classic French and American baked goods from Keller's famous Bouchon. I especially love that the chef included his own versions of fun packaged treats including Hostess Ho-Ho's (which is so interesting since this went to the printer long before the Hostess closure was announced). Pick up a copy for your nostalgic friends who will want to re-create their childhood favorites along with serious cooks for future masterpiece creations. mixing bowl set for a true gourmand gift! What is your favorite cookbook on the shelves this season? To give, to get.. or both? 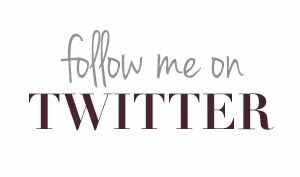 Would love to see your suggestions on the Southern Sophisticate!